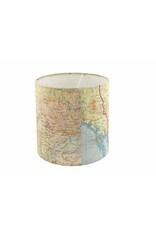 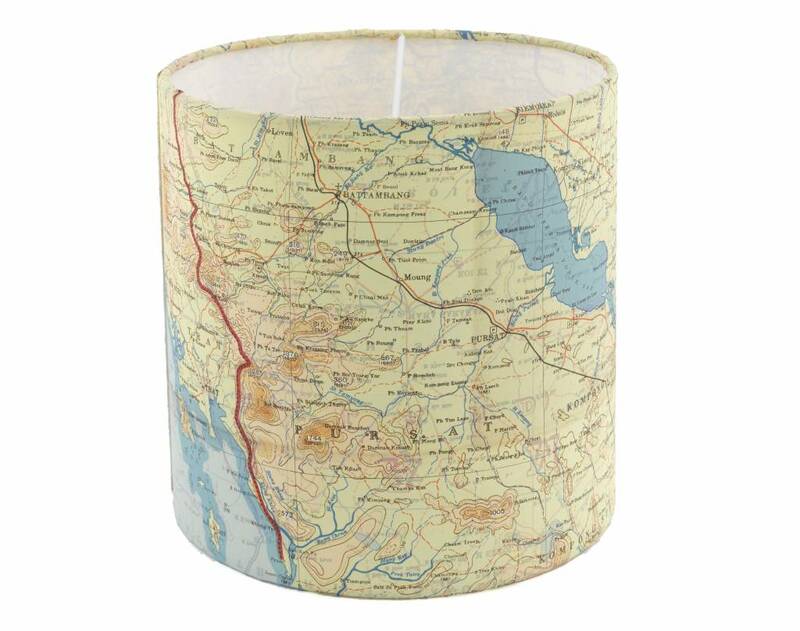 Medium lampshade, perfect for use as a desk lamp. 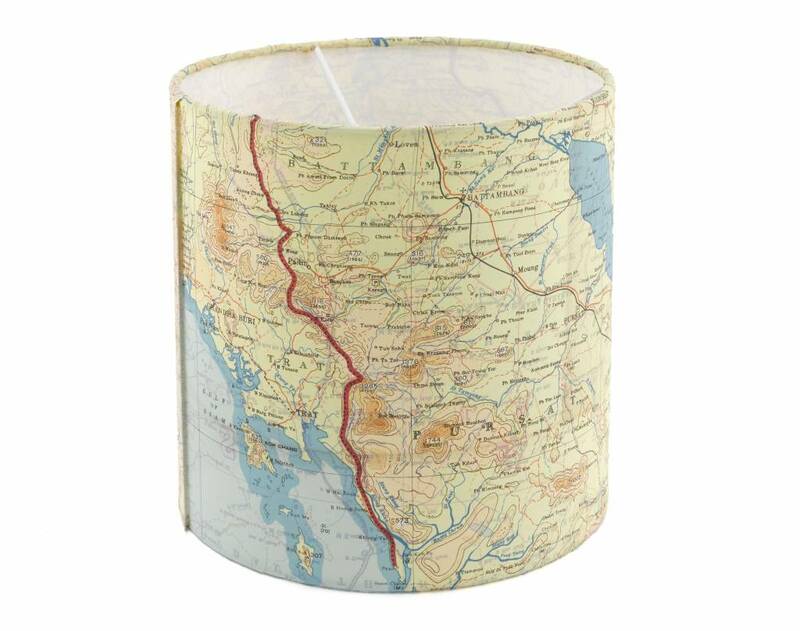 The light diffuses through the silk map and it looks beautiful displayed from a ceiling rose in a smaller room, but is particularly suited for display on a table lamp. This shade is often bought to adorn the desk in a gentleman's study. 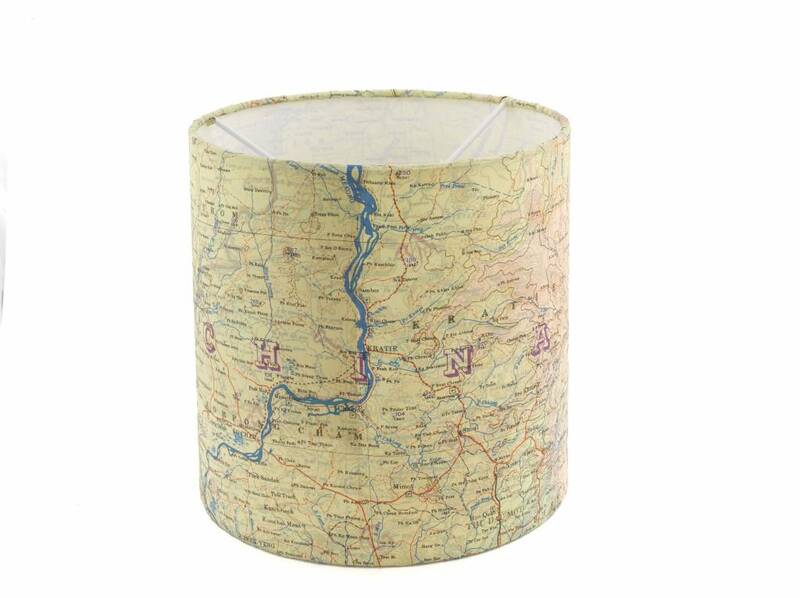 But if you don't have a study (or a gentleman) fear not, it is equally at home as a bedside lamp while you dream of distant shores. 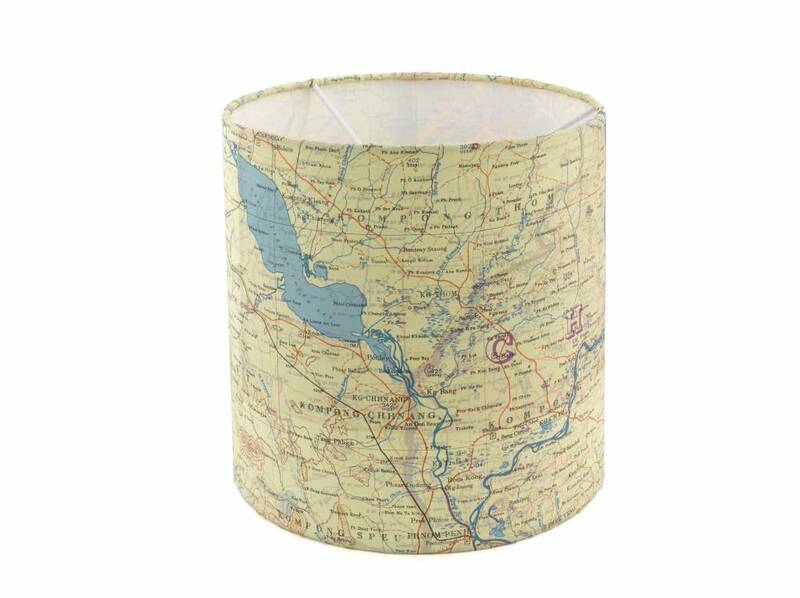 Please note, as all the maps were printed on both sides, when the shade is lit it is possible to see some of the map printed on the inside, so the shade will look different when lit to when switched off. 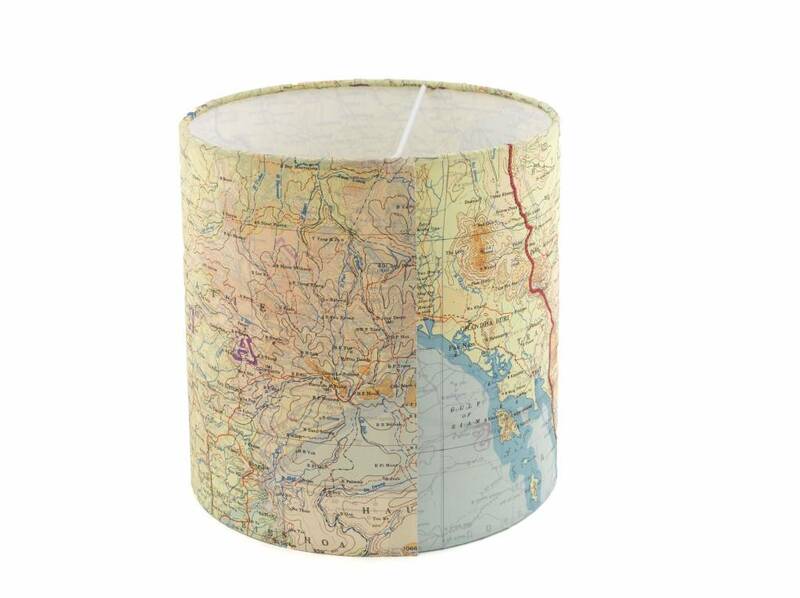 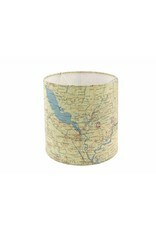 All items are hand made using original silk Escape and Evade maps, therefore the map design may vary from the photography shown. 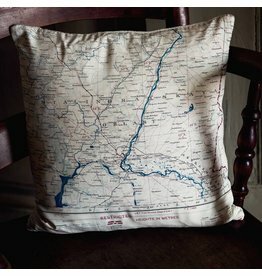 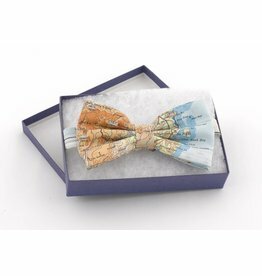 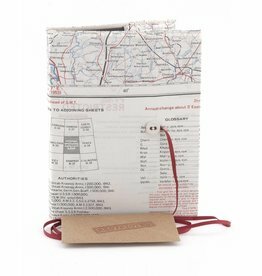 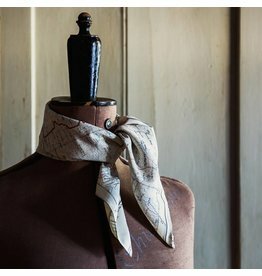 Sara Jane of Home Front Vintage rescues damaged silk ‘escape and evasion’ maps and remakes them into artworks, homewares and accessories for people who value British heritage and provenance. 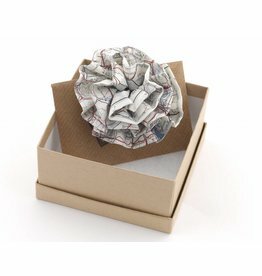 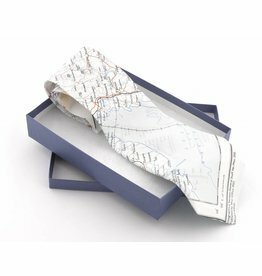 All the work is made from genuine issue silk maps from WW2 to the 1950s Cold War period, preserving the integrity and history of the maps but making them relevant to today so that their story will survive. 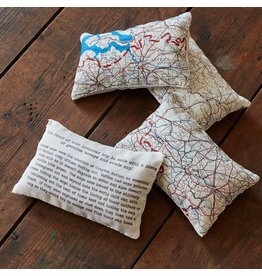 During WW2 the military had maps printed onto silk as it doesn’t degrade in water and can be folded up very small to be concealed inside the lining of a uniform or the hollowed out heel of a flying boot. 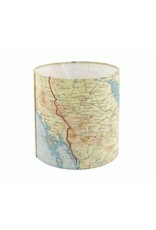 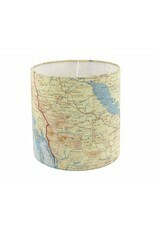 The maps were issued to the military throughout WW2 and beyond; helping our troops find their way home.